Disgraced attorney Mark Stopa has fought nearly four years for the right to keep practicing law. In a stunning turn of events, Stopa now says he never wants to practice again. However, he says the Florida Bar won’t let him retire. Stopa is seeking permanent retirement with Florida Supreme Court. The unusual petition even calls for no leave to apply for readmission to the Bar. 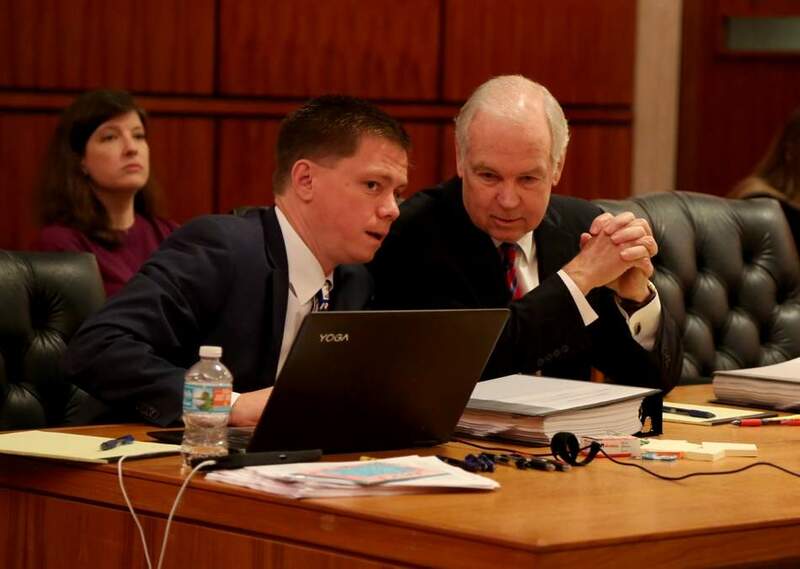 Stopa unsuccessfully attempted to head off a January 22nd hearing. The hearing was to have a judge review new Bar complaints against him that include allegations of fraud. Since July 27, 2018, Petitioner has made clear, in every way he knows how that he no longer desires to be a member of the Florida Bar. Unfortunately, even at this late date, the Florida Bar has provided no response to the petition for Permanent Retirement nor has it given any indication when a response can be expected. Avoid more unnecessary time, expense and judicial labor, and put these matters to bed. Stopa wrote in his petition that he has tried for months to resign from the Bar. However, he was told that there were problems with the forms he submitted. He also noted that Bar rules say a lawyer needs the executive director’s permission to retire but that permission had not been forthcoming in his case. He is asking the state Supreme Court to either let him retire or declare that the rule on permission has unconstitutionally deprived him of his freedom of association. Last year, Stopa sold his law practice, which has since filed for bankruptcy. Mark Stopa Law Firm Imploding Into Chaos! Bankruptcy Imminent!